A diehard, purple and gold Husky…Otto dropped out of law school after marrying the lovely Marnie Moe and went to work in the Kittatas Valley for Balcom and Moe with Joe Moe and Maury Balcom Senior in 1957. He ran their Grandview Operation until 1964, when the farm moved to Pasco with the development on the Columbia Basin Irrigation Project. Balcom and Moe soon became very successful in the fresh potato market under the label BIG CHIEF. By 1965 he was President of the Washington State Potato Commission. In 1979 he continued his innovative leadership by investing in a piggyback rail car program which increased the efficiency of shipping potatoes. 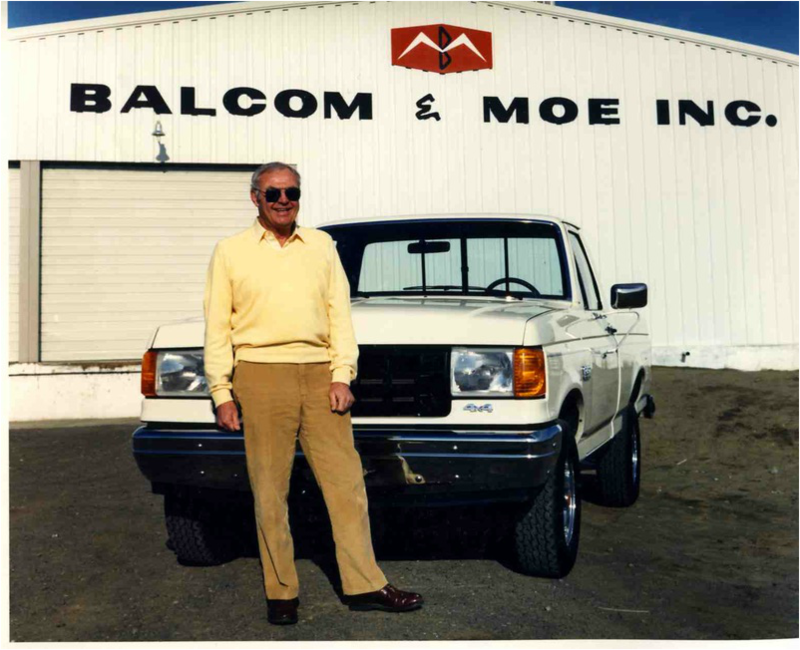 Other entrepreneurial ventures led him to starting Ben Franklin and Columbia Trust Banks, the development of Meadow Springs Country Club and Tri City Court Club. In addition to being tenacious at work, Otto maintains the same intensity at home,on the golf course and in every chapter of his life Otto retired in 1998 after 40 years in the potato industry. During his accomplished life he and Marnie traveled the world, raised 3 daughters with 6 Grandchildren.